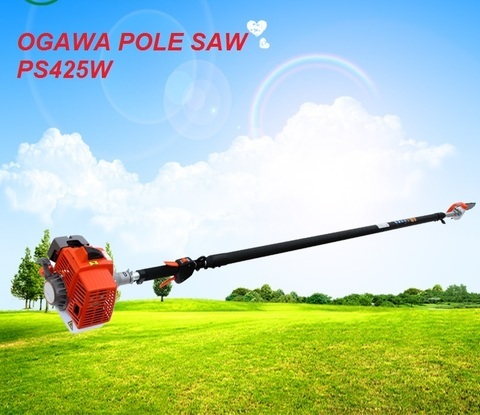 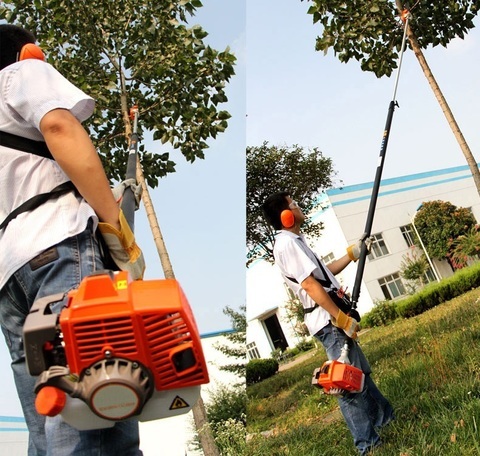 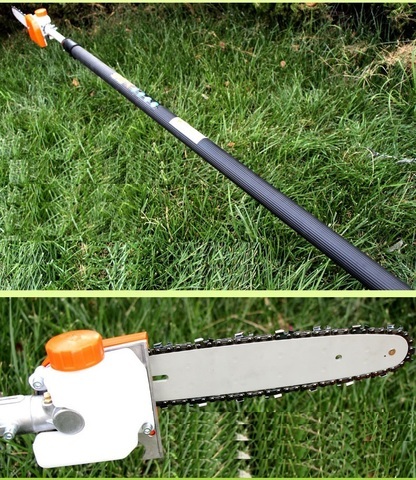 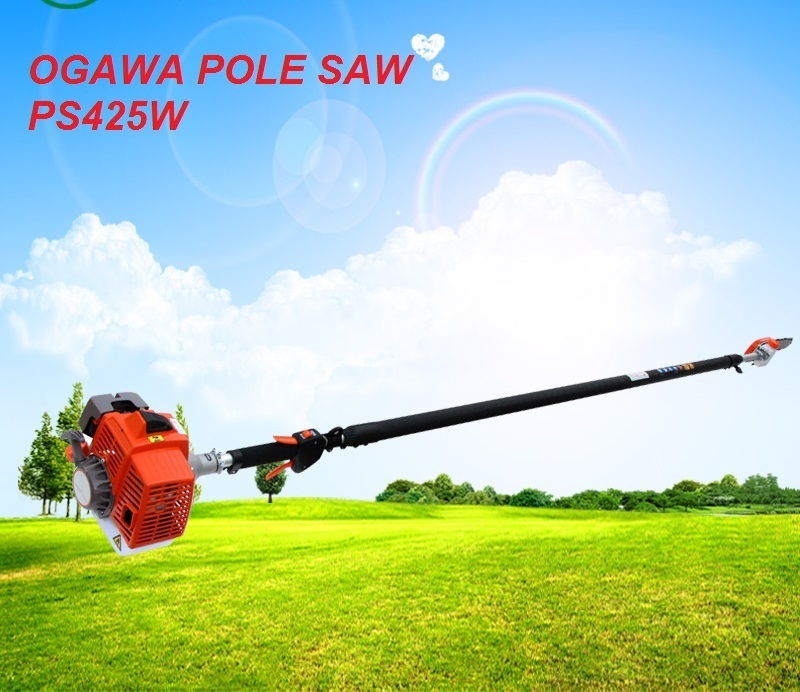 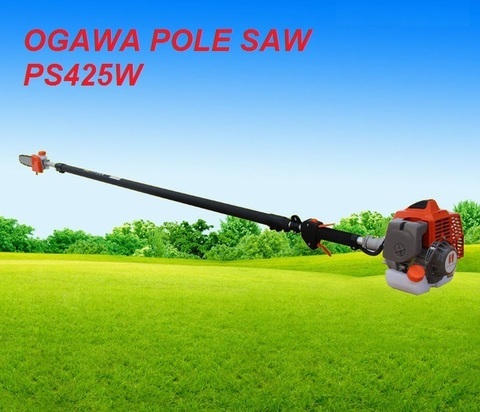 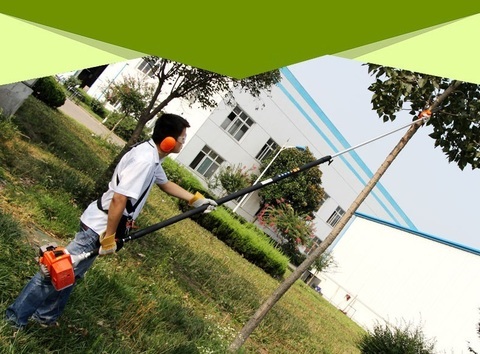 Ogawa 4-Metre Telescopic Gasoline Pole Pruner Saw.. 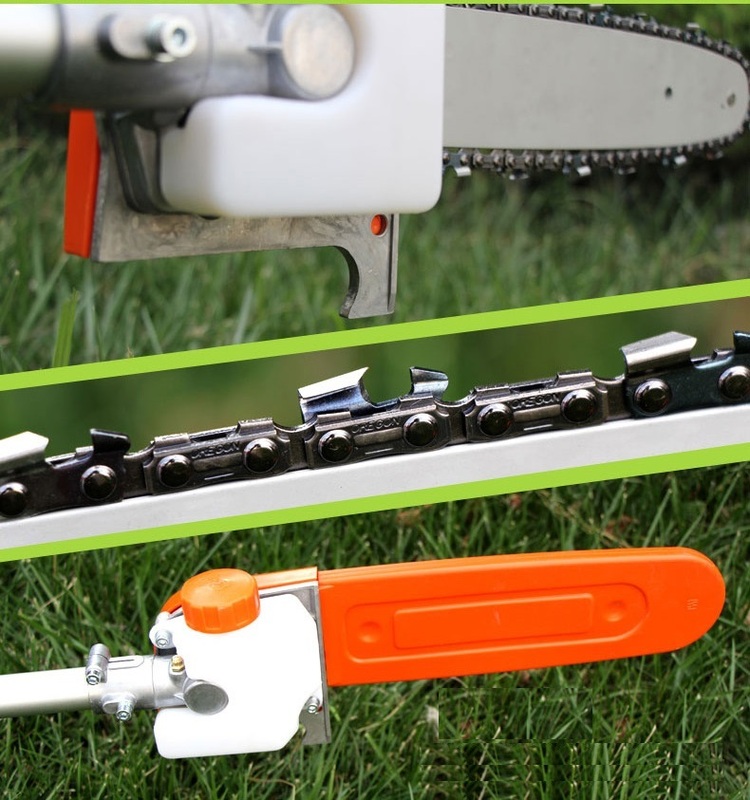 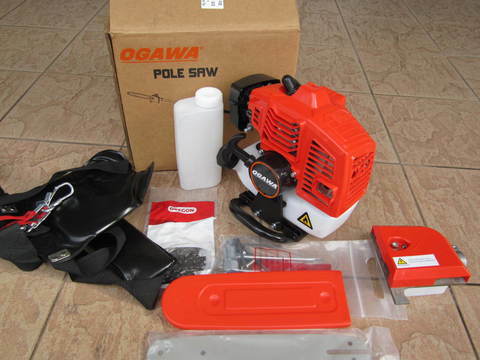 The Ogawa Pole Pruner is the perfect tool for those tough tree pruning jobs, where a chainsaw is inaccessible. Powered by a powerful 32.6cc full crank 2-stroke engine and featuring a quality 10" pruning saw with automatic lubrication, the PS425W makes light work of tough pruning jobs. Its max reach is 4 metres so there is no more need to use ladders, making pruning much easier and safer. 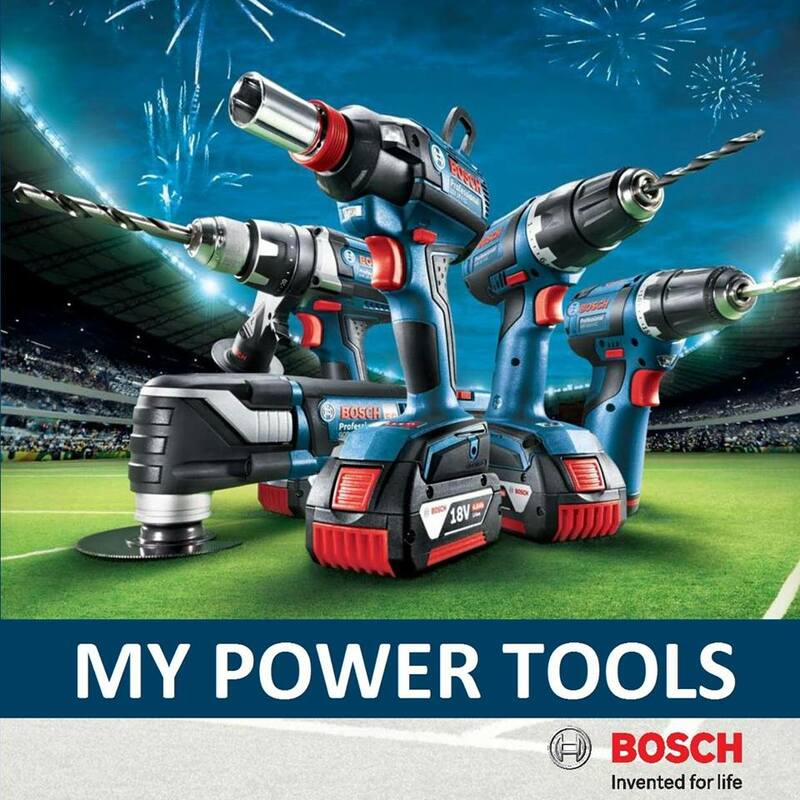 With 6 months domestic warranty. 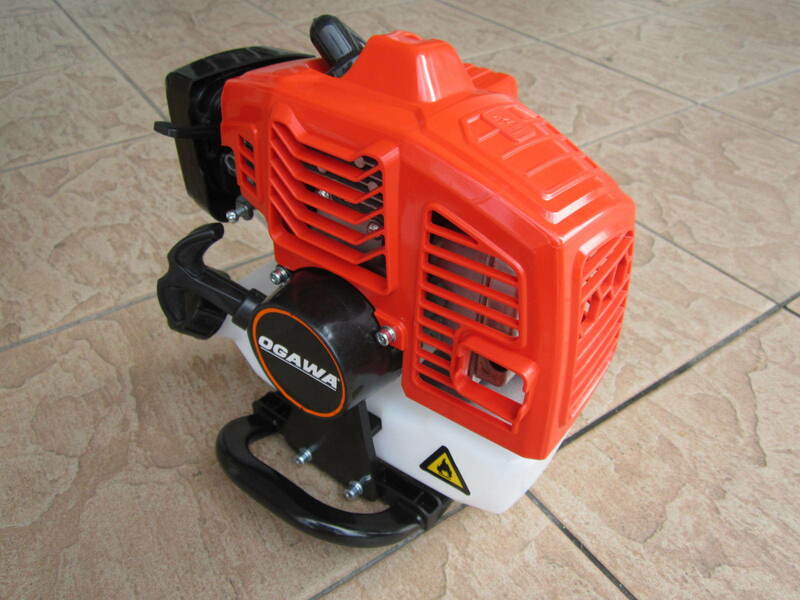 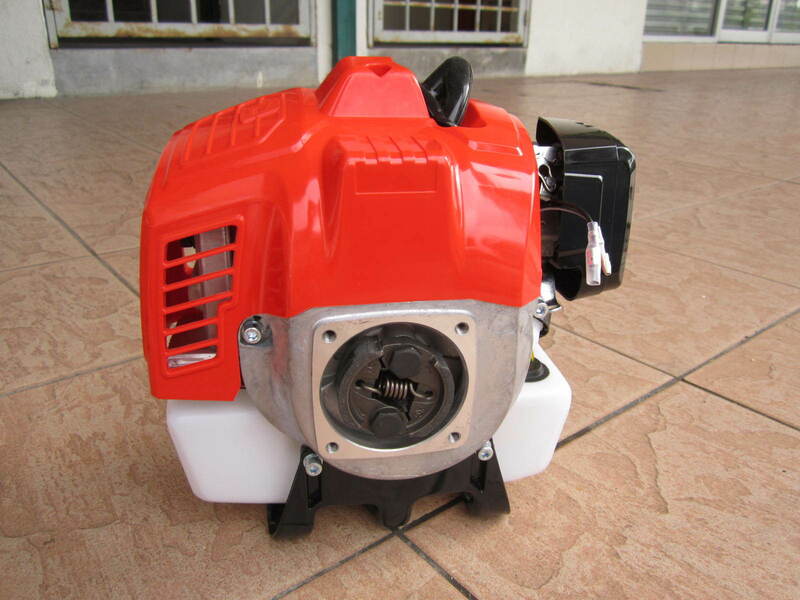 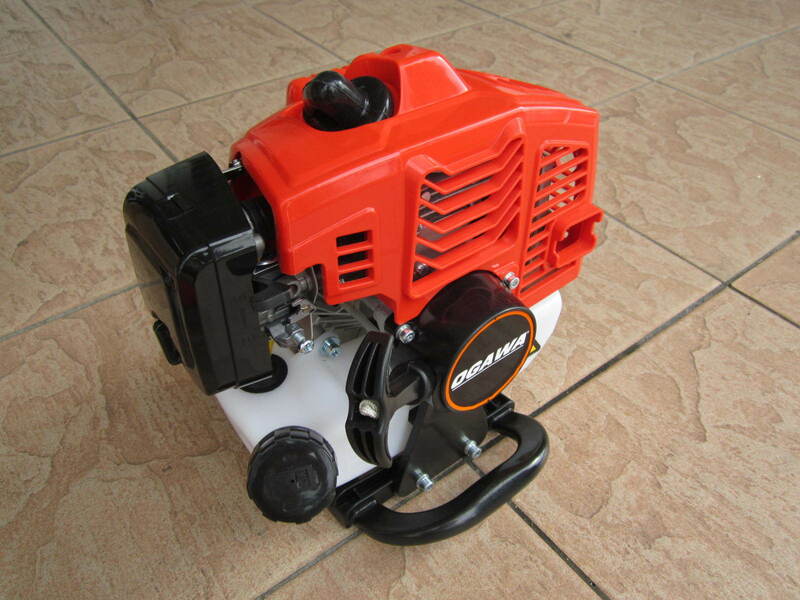 PRICE RM980.00..(Ogawa Durable Outdoor Power Equipment)..